A Nashville couple remains jailed in Williamson County, today, following their arrest on 04/14/2016 for felony shoplifting. An officer patrolling the parking lot of the CoolSprings Galleria stopped the car the couple was in, after observing an equipment violation. When the officer smelled marijuana, the couple was ordered from the car. While searching for drugs, the officer discovered more than $1,000 worth of stolen, high-end bottles of cologne and perfume, and nearly $4,000 in stolen, designer eyeglass frames. Marijuana and drug paraphernalia were also discovered. 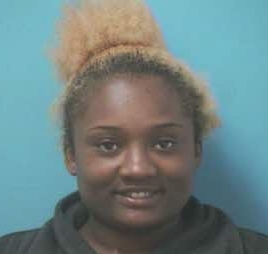 Officers arrested 25-year-old Danny Jackson, a convicted felon, and 27-year-old Latosha Cooper, both of Nashville. 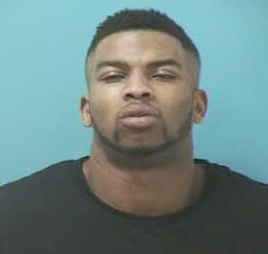 Jackson was charged with two-counts of Felony Theft, Marijuana Possession, Possession of Drug Paraphernalia, Driving on a Revoked License, and Registration Violation. Cooper was charged with two counts of Felony Theft, and Marijuana Possession. Both are being held in the Williamson County Jail on $10,000 bonds. They are due in court 04/28/2016 at 1:00 pm.